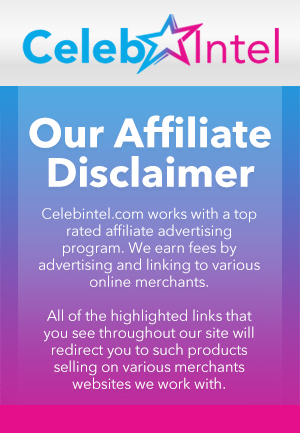 Ex-En Vogue Singer — I Want Money for Lifetime Movie … Or I'll Sue! 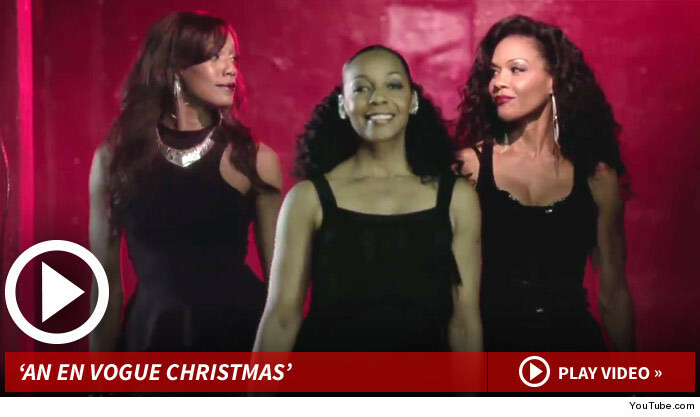 Lifetime has “En Vogue Christmas” on it's schedule this weekend … it's a fictional movie about a family that convinces the group to reunite to save a local concert house. Issue is … Dawn's character is nowhere to be seen. Two of the original 4 members of the group are in the flick. 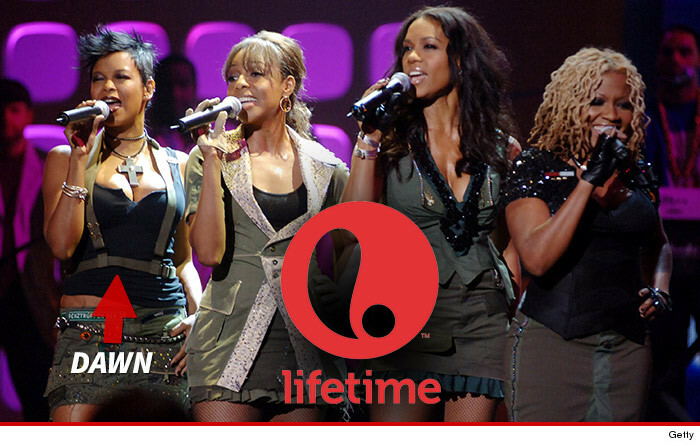 Dawn has a problem … she gave up all “En Vogue” rights years ago, after leaving the group in '97. Robinson says at the very least she will boycott Lifetime, telling us, “I have no interest in watching it. It looks horrible. I'm sad for them,” adding, “After seeing the Aaliyah biopic, I'm extremely worried that this is going to be a trainwreck.